Household effects and office equipment (Customs duties and tax are 41% of the declared value). Documents must be received by the destination agent at least 8 days prior to shipment arrival. Customs clearance takes approximately 10-30 days. Non-diplomats must pay Customs fees of approximately 40% of the declared value on the packing list; fees for returning citizens are dependent upon the duration of stay abroad. Diplomats must obtain a diplomatic card from the Ministry of Foreign Affairs prior to shipment arrival, which may take up to 30 days. Diplomats are exempt from duty payment but must pay tax of approximately 1.5% of the declared value on the packing list in Euros. Customs tax and duties are based on the cost, insurance and freight (CIF), year of manufacture and engine power of the vehicle. 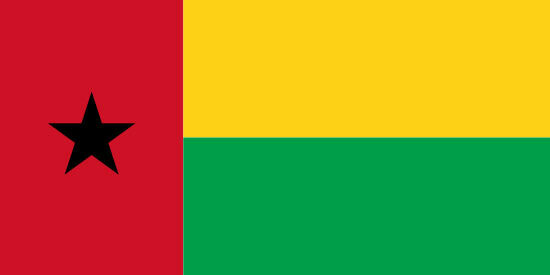 Documents must be available upon arrival of the shipment to Guinea-Bissau.